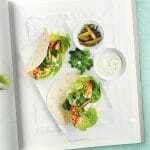 Lime and Chili Fish Tacos are light, fresh and bursting with flavor thanks to wholesome ingredients. Served with an exciting homemade lime and coriander sauce you’ll love! 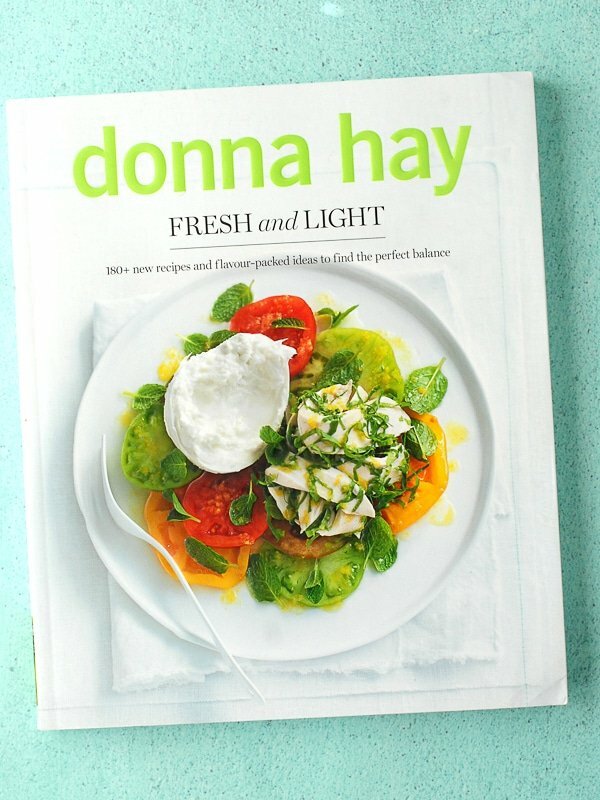 When I was asked to review Donna Hay’s latest cookbook ‘Fresh and Light’, to say I was over the moon would be a gross understatement. 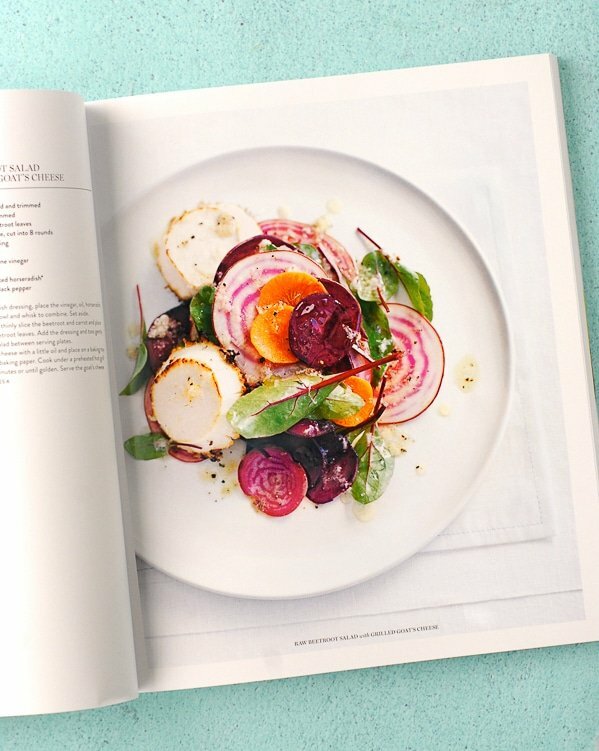 Regular readers know how much I love to share a great cookbook and I’ve been a fan of Donna Hay’s work for a long time, owning prior cookbooks and subscribing to her Australian-based magazine in digital form. 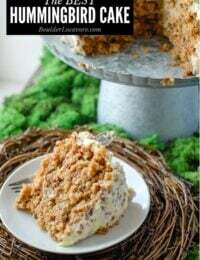 All of her recipes celebrate seasonal ingredients through approachable, delicious recipes that are geared toward easy preparation. 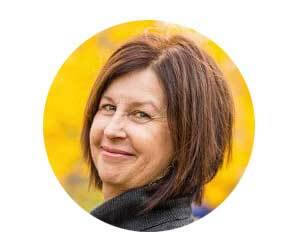 Of her twenty published cookbooks, themes such as ‘simple’, ‘fast’, ‘off the shelf’ and ‘instant’ head the focus offering a reprieve for busy cooks who don’t wish to sacrifice flavor or visual presentation when not having hours to prepare a meal. Fresh and Light is no different. The title hit me like the first blooms of spring; a lifting of the cold weather month’s comfort foods and an embrace of the beautiful fresh ingredients we long for with the last snow. 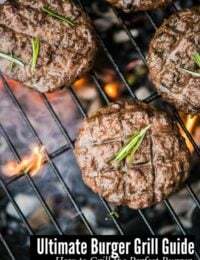 In reading the book’s forward Donna Hay addresses her dislike for the concept of dieting and how Fresh and Light presents a manner to lighten up the one’s meals without being on a diet. Candidly the idea of dieting never crossed my mind in reading through the book until I looped back to read the forward. This is a book chock full of deeply flavorful dishes that will deliver quickly to your table and look smashing at the same time. For those unfamiliar with Hay’s work, an undeniable draw is the photography. Fresh and Light provides the same in glossy, extra-large paperback form. The photos of the recipes could be torn from the book and framed for their beauty. The cookbook covers all major meals (including a favorite of mine ‘Fast Dinners’), snacks and ‘basics’ which instructs with recipes for basic dishes and condiments. The color palette of the book is mainly white, adding to the clean, minimal food which springs from the pages for its color. 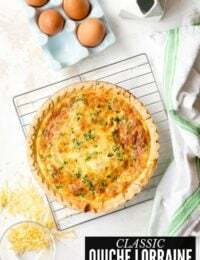 A particular favorite feature of mine are sections where Hay takes a basic dish, such as a Frittata, and provides several variations to whip up. 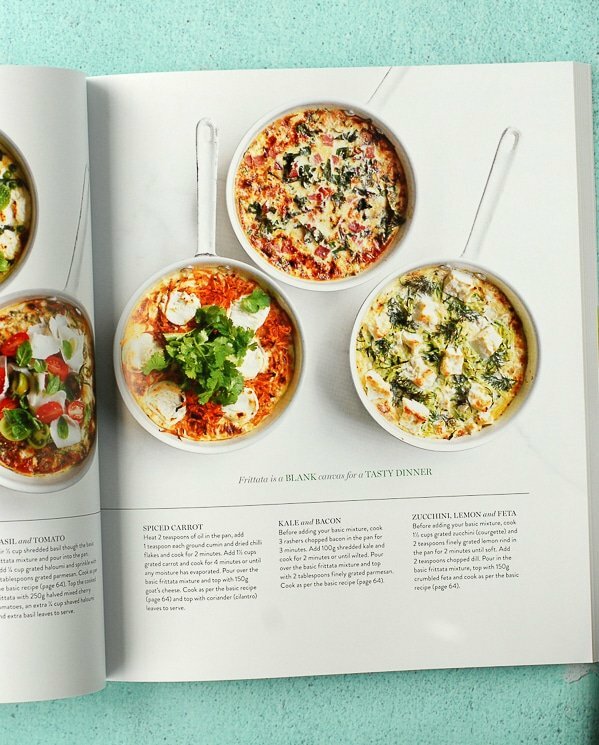 From the basic four ingredient frittata one can prepare Pumpkin and Cauliflower, Pea and Ricotta, Basil and Tomato, Spiced Carrot, Kale and Bacon or Zucchini, Lemon and Feta versions offering a dynamically flavorful options for every season. This approach is offered also for No-Cook Pasta Sauce, Bruschetta, Summer Rolls, Breakfast Muffins, Whole Wheat Pizzas, Hummus, Edamame, Granitas, Banana Bread, and Dressings, each with illustrations of the variations. A generously detailed glossary explains all ingredients and methods for the reader’s familiarization. Information about international measurements and notes on core ingredients are also included. This cookbook is a treasure and one I’m anxious to begin cooking from. With so many fresh, quick dishes to choose from I feel it is the perfect choice to usher in the upcoming spring and summer; and to feel good the delicousness on your table is also healthy! This cook book is the first of Hay’s slated to be available in digital form in the future. You can monitor her website for details about that and other cookbooks. 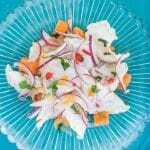 I will confess in trying to choose a recipe to share from Fresh and Light, it was a very difficult task. Everything in the book looks and sounds so fantastic it seems unfathomable to select only one dish. I found myself coming back repeatedly to the photo of Lime and Chili Fish Tacos. 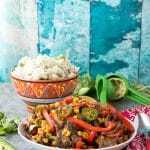 The idea of the fresh, bright flavors and healthy dish was something I crave after a long winter. 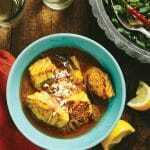 If you’ve tried this Lime and Chili Fish Taco recipe or any other recipe on BoulderLocavore.com, please don’t forget to rate the recipe and let me know where you found it in the comments below, I love hearing from you! Also please SUBSCRIBE and FOLLOW ME on FACEBOOK, TWITTER, INSTAGRAM and PINTERST to see more delicious food, travel and what I’m up to! I was happy to read the recipe for Lime and Chile Fish Tacos to confirm it’s not a difficult recipe to make. It also is flavor-packed thanks to wholesome ingredients. Add some Quick Pickled Red Onions for a tangy bite! 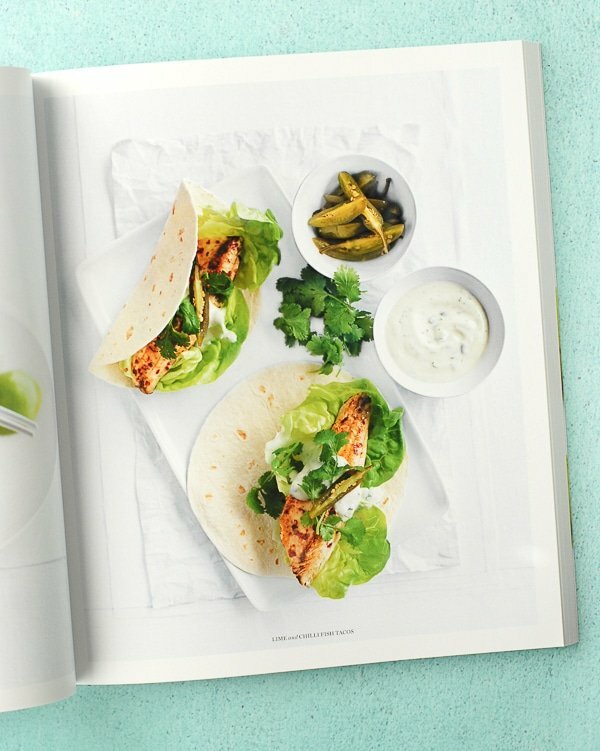 This simple to prepare fish taco recipe from Donna Hay's latest cookbook 'Fresh and Light', is bursting with flavor, healthy and beautiful on one's table. Place the tofu, lime, coriander, sea salt and pepper in a blender or food processor and process until smooth. Serve as you would mayonnaise. Refrigerate for up to 10 days, or for the shelf-life of the tofu you are using. Makes 1 ½ cups. Combine the chili flakes, lime juice, oil, salt and pepper. Coat both sides of fish with the mixture. Heat a large non-stick frying pan over high heat. Cook the fish in batches, for 1-2 minutes each side or until cooked through. Divide the lettuce between the tortillas and top with the fish. 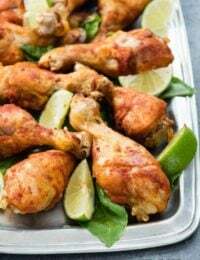 Serve with the Lime and Coriander Mayonnaise, lime wedges, jalapenos and coriander (cilantro). *use corn tortillas if making the recipe gluten-free. Recipe excerpted from 'Fresh and Light' with permission from Harper Collins Publishing. Disclosure: I was provided a copy of Fresh and Light for the purposes of this review. All opinions are my own. the lemon and yoghurt panna cotta does not set. I have made it twice now no success. Please advise. 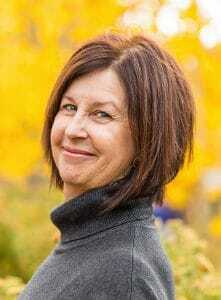 Refer Donna Hay Fresh and Light. I’m so sorry you are having difficulty. Unfortunately I only reviewed the cookbook; I was not part of writing or testing the recipes for it. I do not have my review copy handy to look over the recipe to see if I could assist you either. Normally panna cotta is pretty simple so I’m guessing something is going wrong with the ingredients. If you’d like to email me the recipe I’d be happy to try to help you solve the issue. Otherwise I would send an email to Donna Hay’s company seeking guidance since they wrote the cookbook. Hope that helps. I really want this cookbook, my favorite fresh ingredient is tomatoes. i want this cookbook. please. thanks. I love Donna Hay! Her magazines are gorgeous. I would love a copy of her new book. What a great cookbook. I want this cookbook! 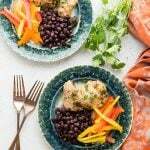 My favorite fresh ingredient is citrus — lemon adds a bright note to almost any dish, and lime, orange, or grapefruit likewise add life to a great variety of foods. Oh, how do I want this cookbook! I want this cookbook. Thanks! Oh man do I want this book! I have one of her apps on my ipad and I read it over and over. The photography is so inspiring. What a beautiful cookbook and an excellent giveaway! When it comes to fresh ingredients, it would be a three way tie:tomatoes, oniins and garlic. Keeping my fingers crossed that I win this giveaway! Great photography and simple, fresh ingredients. What’s not to love? I want this cookbook. 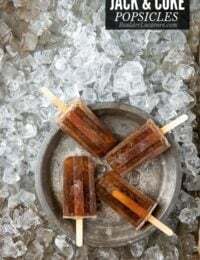 Aren’t fresh flavors the best too? That’s what I love about this cookbook. 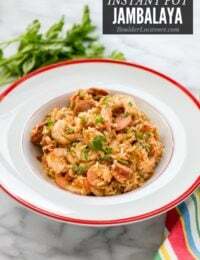 It uses are wonderfully flavored fresh ingredients allowing the recipes then to stay simple and quick. Perfect! My favorite fresh ingredient is tomato!! I love fresh lemon juice, especially on a salad or in some ice cold water. Those fish tacos look delicious! Good timing. It is finally warming up (a little) here in VA. Need some cooking inspiration! This looks perfect. I agree Cindy though our warm up is just after 8 new inches of snow two days ago! 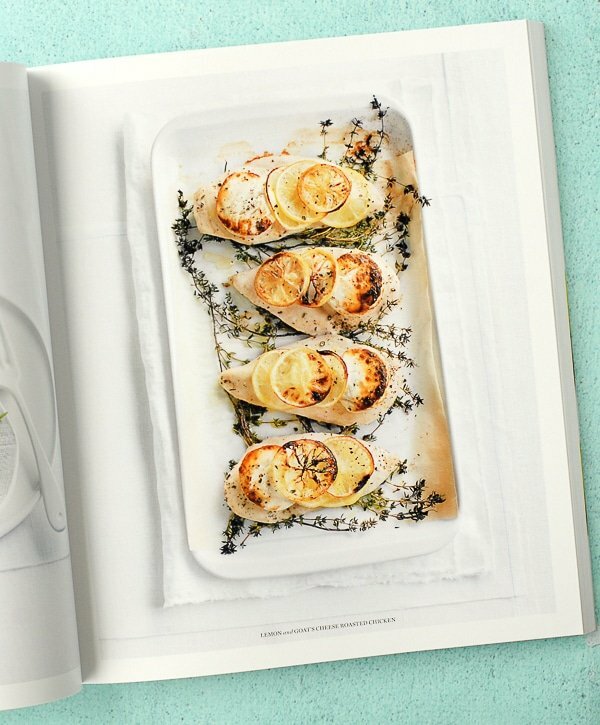 This book is beautiful and full of recipes I can’t wait to try in the spirit of spring!